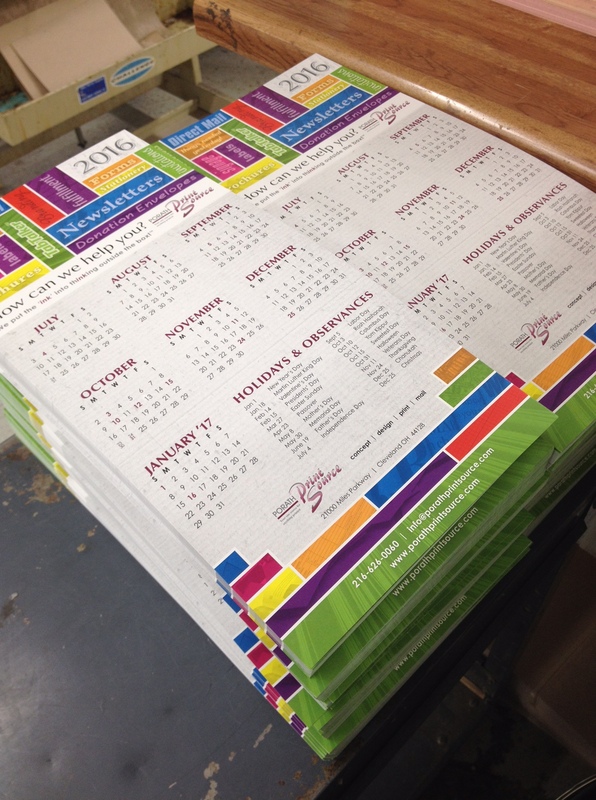 When you’re looking for something that will keep you in your customers minds throughout the year – think calendars! 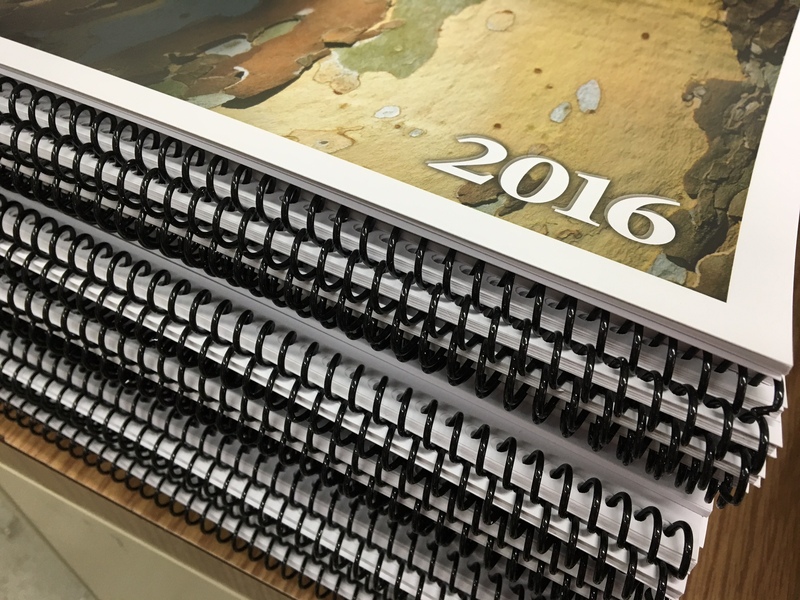 There are so many options – wall calendars, blotter calendars, desk calendars, keyboard calendars, small, large, at a glance, spiral bound, stapled…you get the picture. The key is in the personalization. 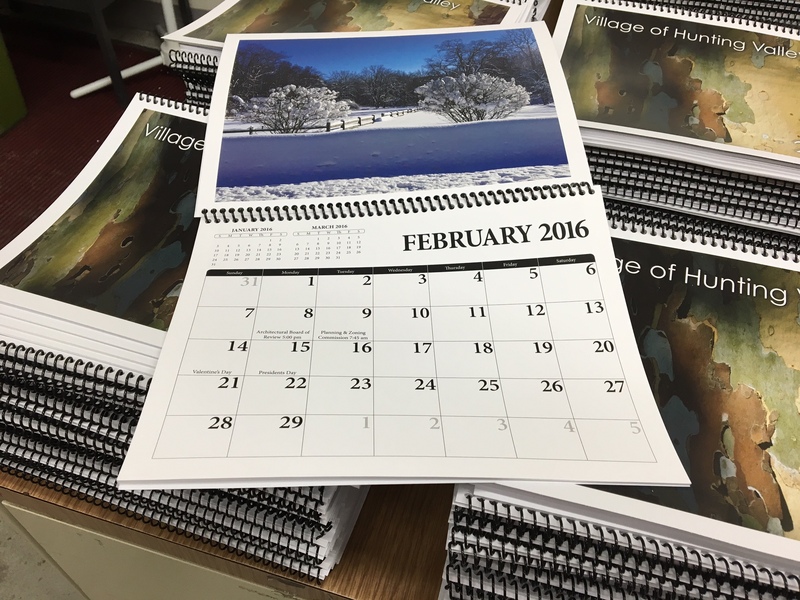 You don’t have to bowl people over with your branding and advertisement – it can be very subtle…you want the calendar to be useful and used and serve as a quiet reminder of your services. 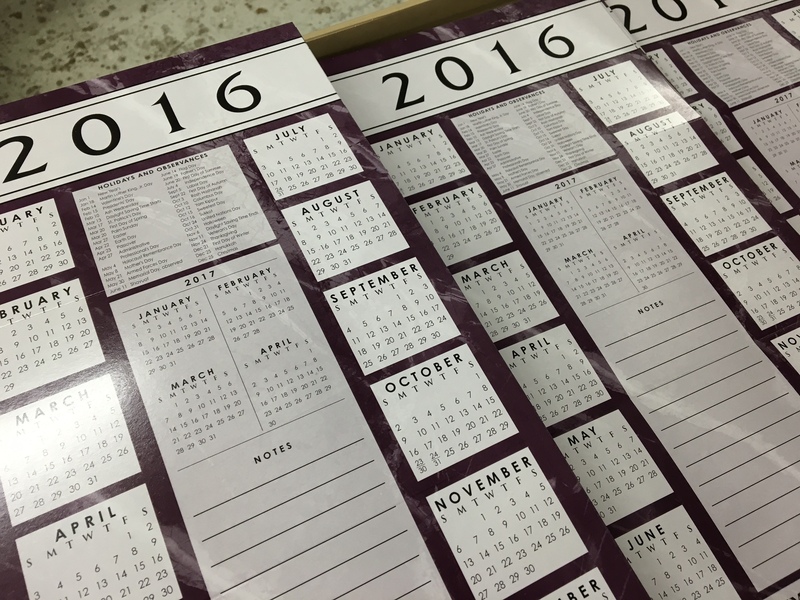 October and November are the best times to think about this – but December and January work as well! Give us a call. This entry was posted in Concept, Design, Donate My Share, fundraising, Mail, Marketing, solutions and tagged cross-media marketing, graphic design, Marketing, marketing materials, out of the box, promotional. Bookmark the permalink.